HP DesignJet Inkjet Large Format Paper, 6.1 mil, 36" x 100 ft, Coated White - Heavyweight Coated Paper delivers high-quality images that dry quickly with no glare. 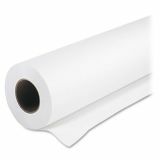 Designed for full-color graphics, 32 lb. 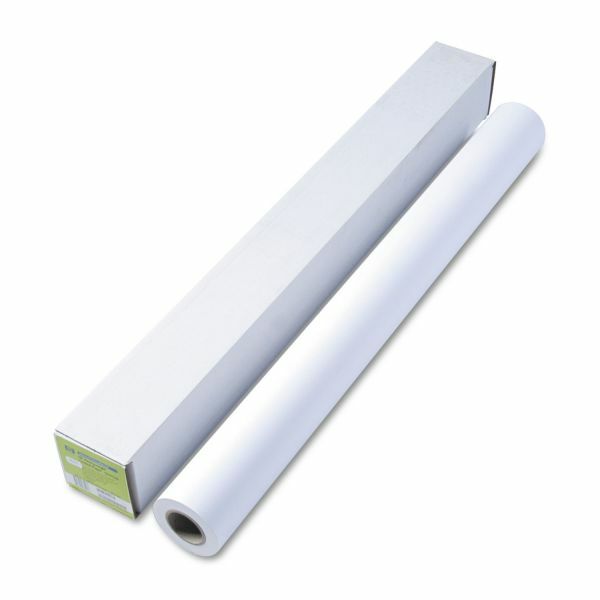 paper is ideal for signs and posters that will be changed or replaced frequently.